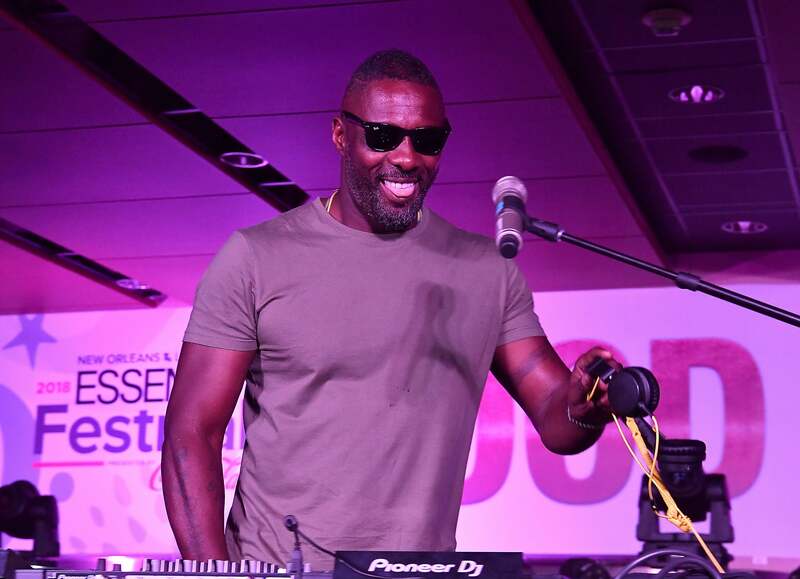 Idris Elba delivered a DJ set filled with classic tunes at the “Good Vibes” Superlounge at the 2018 ESSENCE Festival. Though primarily known as an actor, the 45-year-old British star has also been active on the music scene for well over a decade. A DJ whose main focus is hip-hop, the anthems of African-American love, pride and empowerment that blossomed in the ’70s were a clear influence as Elba hit the stage for his ESSENCE Fest debut on Saturday night. 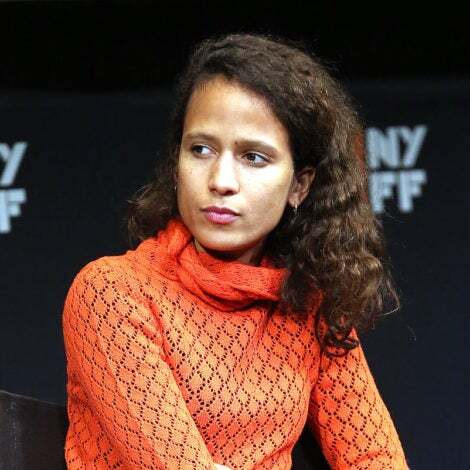 Elba has plenty of experience when it comes to performing on the big stage. 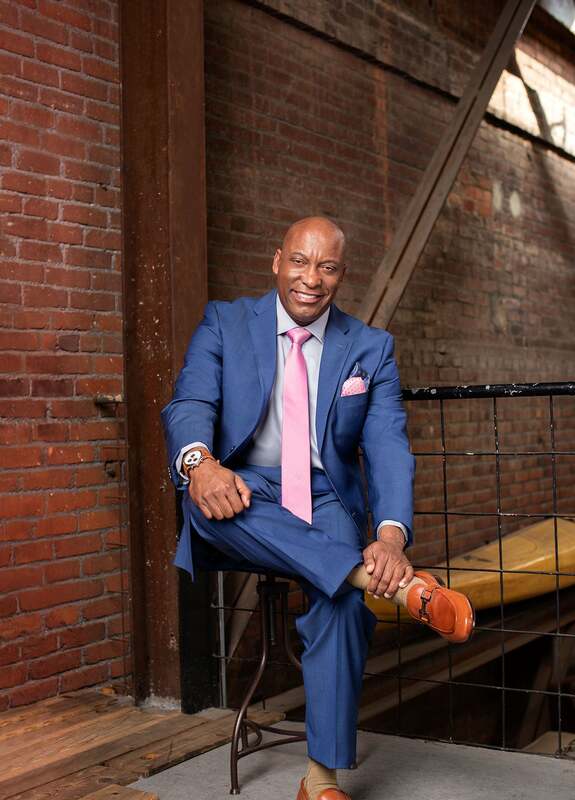 In 2007, he deejayed for many of the NBA’s All-Star festivities, as well as BET’s “Rising Icon” series in 2009; so, he felt right at home during his set at ESSENCE Festival this year. His remix of McFadden & Whitehead’s timeless hit, “Ain’t No Stopping Us Now,” was the highlight of the night. That track has maintained relevance for decades, and it resonated with the diverse festival audience in attendance. Elba’s attention to detail and his ability to cater to everyone’s musical taste is a credit to his veteran status as not only a DJ, but as an entertainer. This summer has been a busy one for Idris Elba, and he’ll be back in London for the entire month of August; DJing at multiple venues throughout the UK.